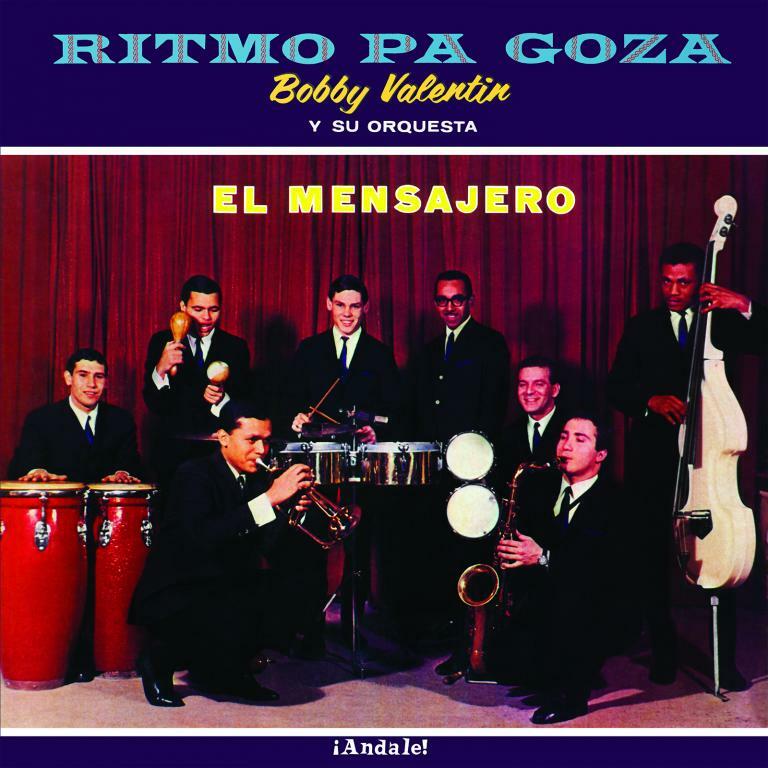 Bobby Valentin is one of the unsung heroes of the fertile New York City salsa scene of the 1960s and 70s. He’s probably best known today for his boogaloo hits (“Use It Before You Lose It,” “Bad Breath”) and for his work in the Fania All Stars. Before all that, he was a young bandleader and trumpeter (he switched to bass guitar in the late 60s) whose material straddled jazz and what would soon be known as salsa – let’s call it Latin swing. This 1965 session was Bobby’s debut as a bandleader and it’s a beauty. The arrangements are slick and sophisticated, cramming a lot of ideas into these short pieces (no track longer than 4:14) and working equally well for both listeners and dancers. The key item here is track 7, an unrecognized mini-masterpiece that was revived by Bio Ritmo on their Bionico album. But the album is strong throughout: 4 is a soulful mambo, 6 is son montuno that sounds straight outta Cuba, and 10 is a fabulous fusion of mambo, speedy bebop and folkloric rumba. There was some great music being made in this place at this time; kudos to Tuff City’s Andale imprint for rescuing this one from obscurity.